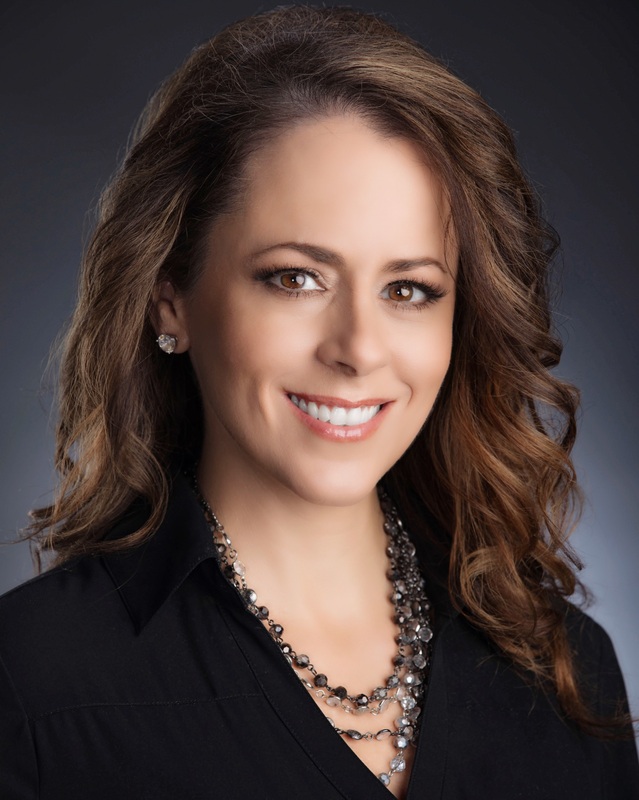 Missy Young will share her passion for technology and pathway to leadership with the next generation of Nevada’s leaders at a June 7 address to the Women ’s Research Institute’s NEW Leadership Nevada Summer Institute. The institute, scheduled for June 4-9 at UNLV, provides the state's college women a unique opportunity to identify their own leadership style, develop skills, and meet women leaders from a variety of fields. Young is part of a dynamic lineup of guests who will address institute participants throughout the week. As chief information officer at Switch, Young drives the company’s solutions architecture to change the way clients design and implement intelligent data strategies. Since joining Switch in 2005, Young has held roles with leadership responsibilities for all sales operations and solutions engineering for potential clients and contract negotiations. Previously, Young was the director of sales engineering and VoIP services for Mpower Communications and held senior sales engineering positions at ICG Communications, InteleNet Data Centers, and FirstWorld Communications. She entered the industry in the mid-1990s as a network engineer through her Cisco, Microsoft, and Novell certifications. Young serves on the boards of FIRST Nevada Robotics, the College of Southern Nevada Foundation, Opportunity Village Foundation, Kenny Guinn Center for Policy Research, Desert Research Institute Foundation, and the National Council of Juvenile and Family Court Judges. Young is also a strong advocate for certification for students who want to enter the technology field. National Education for Women’s (NEW) Leadership is an award-winning program developed by Rutgers University Center for American Women and Politics. In 2001 WRIN became the first site in the Southwestern and Rocky Mountain states to host the leadership development program for college women. Speakers come from a variety of backgrounds, including law, business, politics, education, community activism, non-profit organizations, banking, gaming, medicine, and real estate. Young will speak at the NEW Leadership dinner, to be held June 7 in the UNLV Foundations Building, Blasco Event Wing. The reception begins at 5:30 p.m., and the dinner and program begin at 6:30 p.m. The Women’s Research Institute of Nevada is grateful to The Eleanor Kagi Foundation – A Lynn M. Bennett Legacy for its ongoing support. The 2018 NEW Leadership Nevada sponsors are: Caesar’s Entertainment, Bank of America Merrill Lynch, Sletten Construction of Nevada, Nevada International Women’s Forum, Soroptimist International of Greater Las Vegas, UNLV William S. Boyd School of Law, and UNLV Women’s Council. A part of the UNLV College of Liberal Arts, the Women’s Research Institute of Nevada champions Nevada women and their communities through research and education. To learn more about sponsorship and programming opportunities, the dinner event, or WRIN, call (702) 895-4931 or email wrin@unlv.edu.